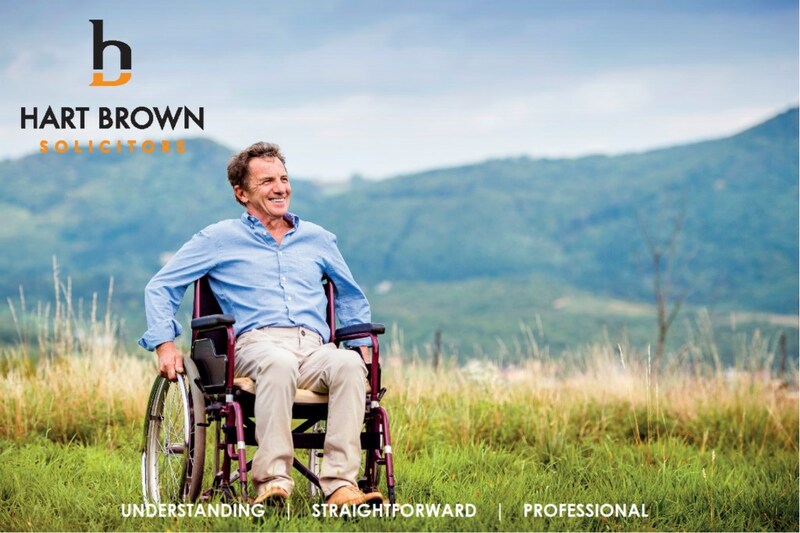 A visit to see a solicitor is often something you do when faced with one of life’s challenges. 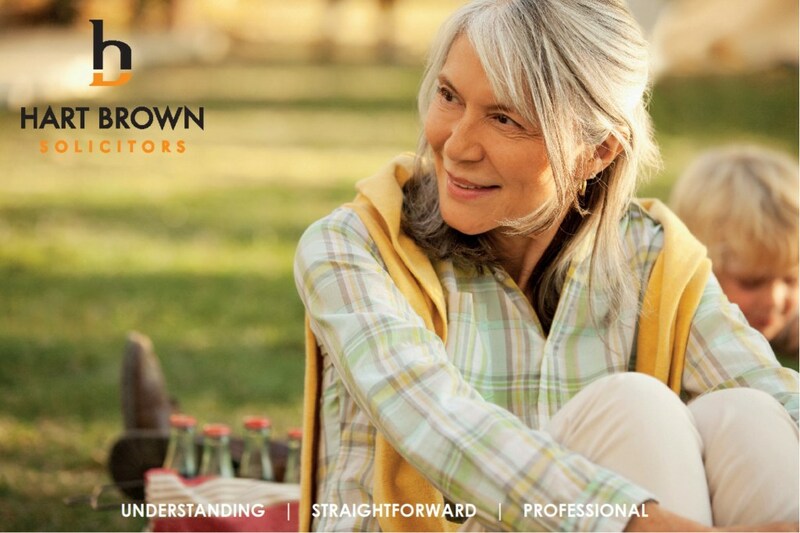 At the forefront of your mind will be the things you care most about – your family, your home, your career or your business. 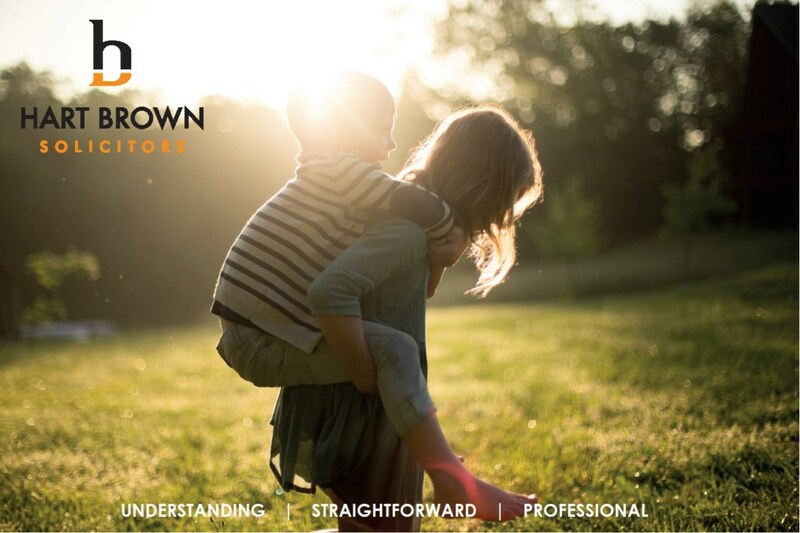 By choosing Hart Brown Solicitors you are choosing a law firm that is easy to work with, that values clear communication and straightforward processes and that understands each clients’ needs are individual and unique. 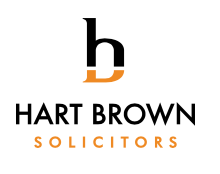 Hart Brown offer a full range of legal services for individuals such as Family, Buying & Selling Your Home, Dispute Resolution, Clinical Negligence, Personal Injury, Employment, Trust & Estates and Wills & Probate. 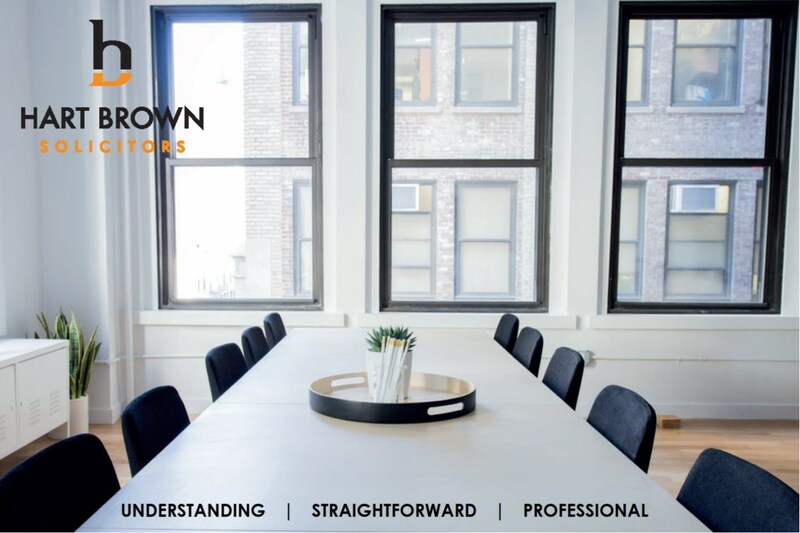 Our business services include Commercial & Corporate, Commercial Property, Dispute Resolution, Employment, Leasehold Enfranchisement and Professional Negligence. 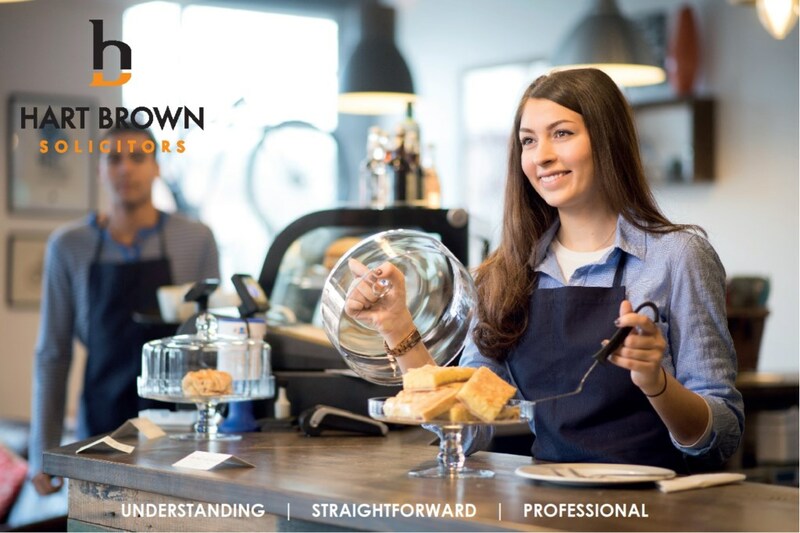 With 17 partners, over 100 staff, 5 offices in Surrey and a reputation for delivering high quality service, Hart Brown is proud to have grown through recommendation and repeat business from loyal clients since it was established in 1919. Cranleigh – High St, Cranleigh GU6 8BE 01483 887515. 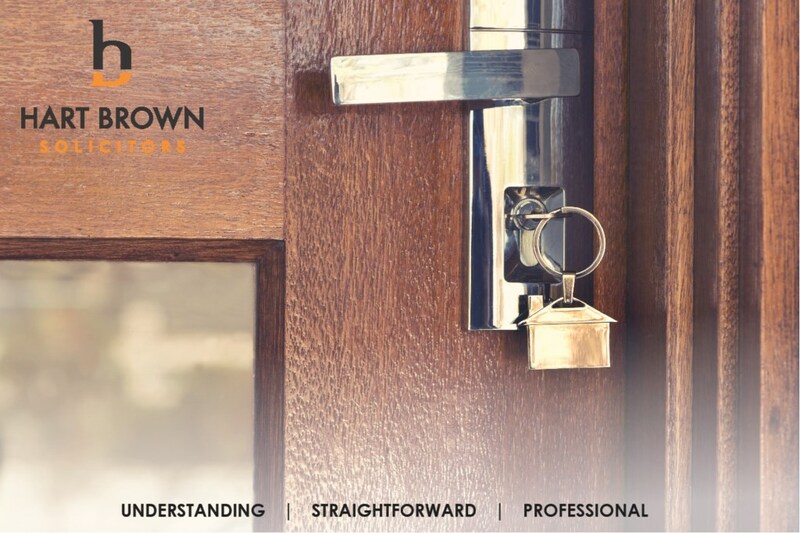 Godalming – Lower S St, Godalming GU7 1BZ 01483 887766.